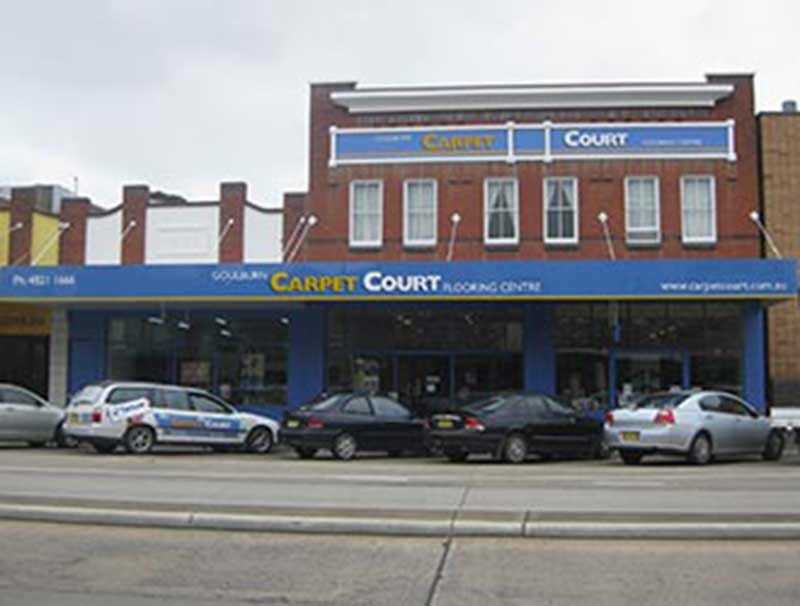 Goulburn Carpet Court was bought by the current owner in the year 2000. It is a locally owned and operated flooring business servicing Goulburn and the surrounding districts. 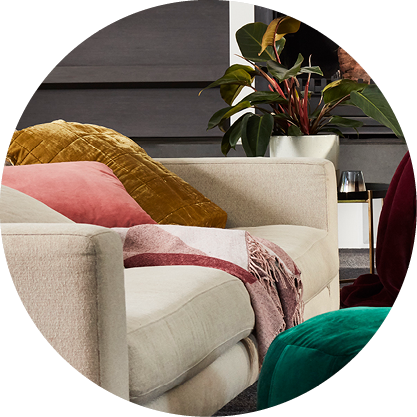 The Goulburn store is a member of the Carpet Court Group which is the largest flooring retailer in the country boasting a growing network of over 200 locally owned and operated stores right across Australia. Goulburn Carpet Court is a proud supplier of all types of quality flooring products and window dressings.  What flooring products can be found at the Goulburn Carpet Court store? The Goulburn Carpet Court store showcases a fantastic display of beautiful and diverse flooring products. 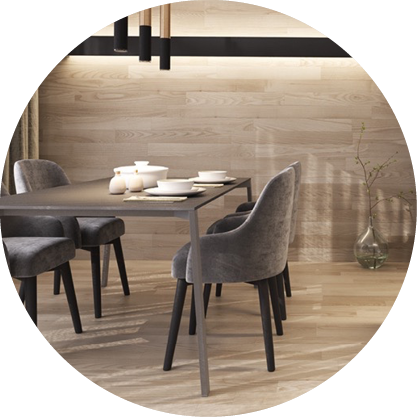 Call in to the showroom at 114 Auburn Street to see their luxurious wool and synthetic carpets, timber flooring, laminate and vinyl flooring as well as multi-layer hybrid flooring which blends the best qualities of both laminate and vinyl. 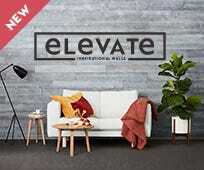 You can also see luxury vinyl sheets, modern vinyl planks as well as ceramic and porcelain floor tiles. 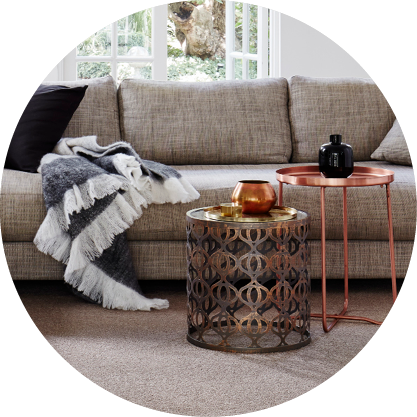 All the big names in carpet make up the Goulburn Carpet Court luxury carpet collection. Choose from Godfrey Hirst, Cavalier Bremworth and many more in a vast range of colours and styles. 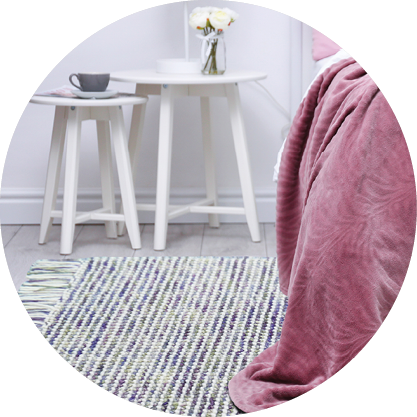 Popular synthetic fibre carpets offer equal softness, resilience, durability and stain resistance so take a look at those too. While not all Carpet Court stores sell floor tiles, the Goulburn store has a great range so you can ensure a smooth colour transition from carpets or floating floors to tiled wet areas, or for a contemporary, easy-to-clean floor opt for tiles in your living areas too. If hard flooring is your preferred floor covering, you will need some rugs for added warmth, sound insulation and softness. At Goulburn Carpet Court an extensive rug collection is on display, providing you with a convenient one-stop shopping facility. What other products are sold at Goulburn Carpet Court? 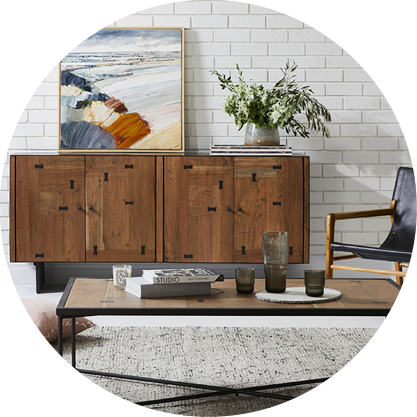 The friendly team at Goulburn Carpet Court know that when you start redecorating it often ends up bigger than you initially planned. If your beautiful new floors are going to make your tired window furnishings look old and shabby, take the plunge while you’re at the Goulburn store and chat with them about new window dressings to give your home a complete transformation. Choose from highly fashionable roller or roman blinds, functional vertical blinds for sliding doors or windows, and for a completely modern finish opt for sleek venetian blinds, stylish panel glide blinds or timeless and elegant plantation shutters. In a choice of beautiful fabrics and colours including sunscreen and blockout blinds, stylish new window furnishings won’t just look amazing, they can also add value to your home, increase your privacy and your level of insulation, while protecting your floors and furnishings from sun damage. Speak to the friendly team at the Goulburn store today about new window dressings for your home or office. Does the Goulburn Carpet Court store do commercial work? Yes, the team at Goulburn Carpet Court are experienced in all types of commercial flooring installations. They have fitted out clubs, pubs and businesses right around the district. Why will shopping at the Goulburn Carpet Court store be a good decision? The Goulburn store is open from 9:00am until 5:30pm on weekdays and 9:00am until midday on Saturdays to provide a friendly and expert service to their valued customers. 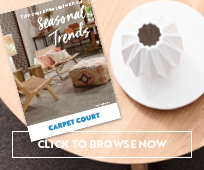 As part of the Carpet Court Group which has enormous buying power, the Goulburn store can provide a big range of quality flooring and window dressing products at affordable prices along with knowledgeable advice and fabulous customer service. While their bulk buying power means fantastic prices for you, the locally owned and operated aspect means you get great service from a team who supports the local community. The owners of the Goulburn store are proud sponsors of a number of local sporting teams covering a diverse range of sports such as rugby, hockey, football, basketball and lawn bowls. When you choose to bring your business to the Goulburn Carpet Court store, you help them to continue to support your local sporting community.